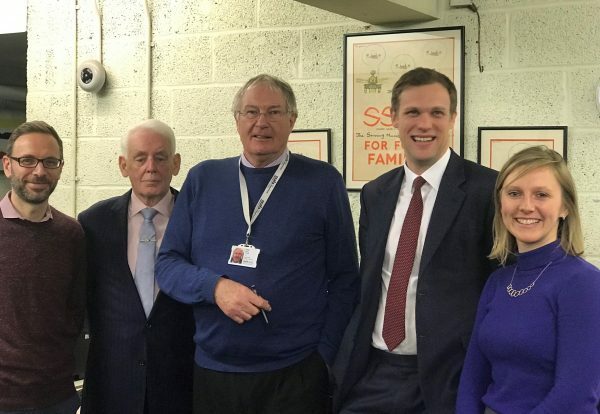 Over the course of a 20-year partnership with SSAFA, the Armed Forces charity, Lloyd’s Patriotic Fund has donated more than £1.4 million through welfare grants. The needs of the modern veteran have evolved – struggles with civilian employment, debt and delayed-onset mental health issues have become as pressing as physical injuries. It is essential that the available support reflects this. 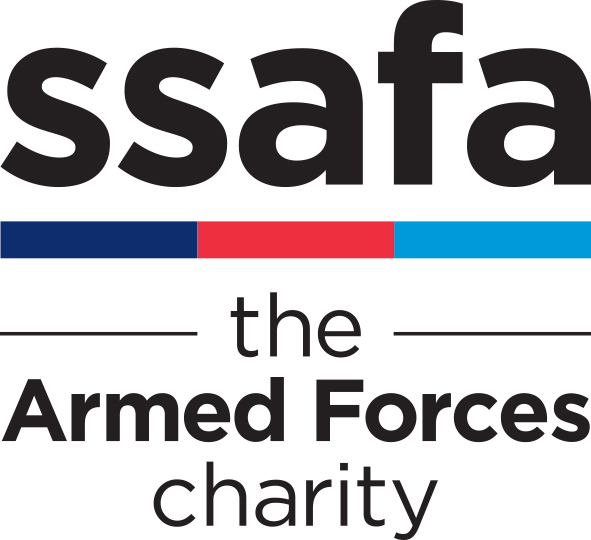 SSAFA works with Forces personnel past and present, and their families, to ensure that all challenges faced by the community are not faced alone. Through welfare grants, Lloyd’s Patriotic Fund has helped an average of 200 veterans per year. Over 20 years funds have helped to buy essential household items, assisted with home adaptations for veterans with disabilities, and supported those recovering from injury. 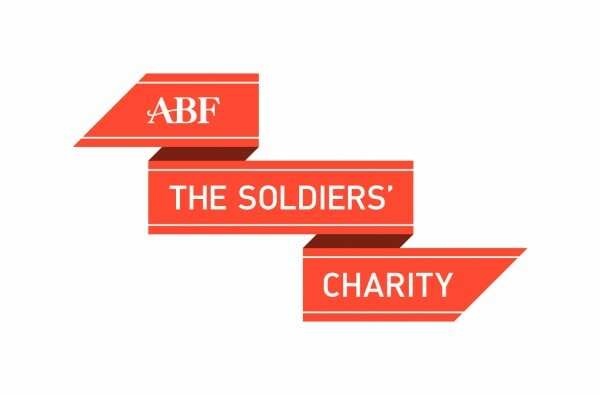 “With a military background myself, the partnership with SSAFA is an obvious fit and we are proud of the support the Fund has been able to give. We are passionate about giving back to those that have served our country and it seemed natural to team up with the oldest tri-Force charity to deliver this. 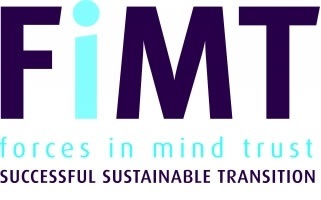 We look forward to many more years of making a difference together”. With expertise earned over centuries, Lloyd’s is the foundation of the insurance industry and the future of it. Led by expert underwriters and brokers in more than 200 territories, the Lloyd’s market develops the essential, complex and critical insurance needed to insure human progress. Lloyd’s is committed to supporting the Armed Forces community and has been awarded the Ministry of Defence Employer Recognition Gold Award in 2018, the only one in 2018 for the insurance industry. Lloyd’s is also proud to support the Reserve forces, providing ten days fully paid additional leave for training for the reservists at Lloyd’s. Founded in 1803 to assist the casualties of the Napoleonic Wars, Lloyd’s Patriotic Fund has been providing support to the Armed Forces community on behalf of the Lloyd’s market for over two hundred years – with a particular focus on those who are disabled or facing poverty, illness and hardship. Since 2010, Lloyd’s Patriotic Fund has made grants of over £3 million to help Britain’s Armed Forces. For more information on our governance, accounts and finances, please visit the Charity Commissions website here.